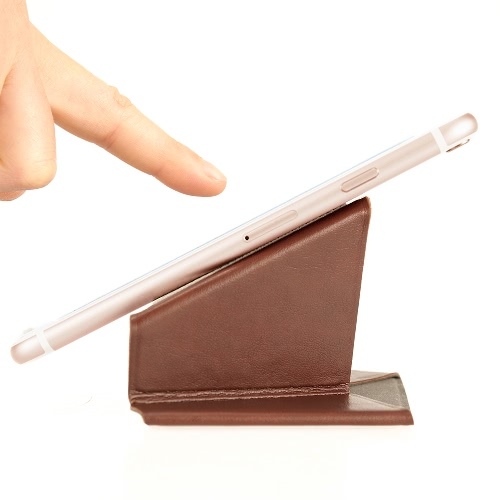 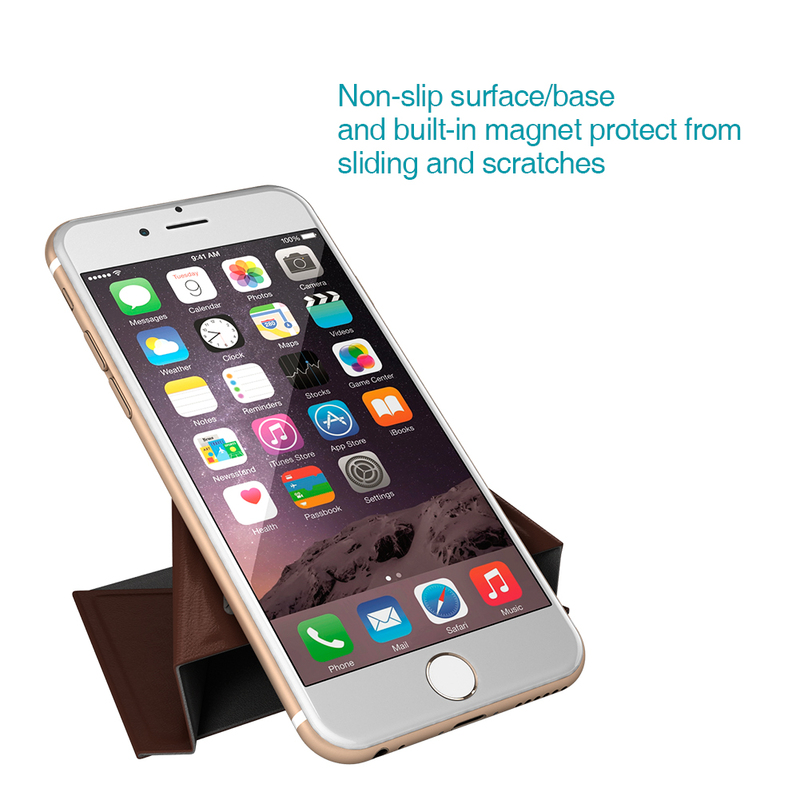 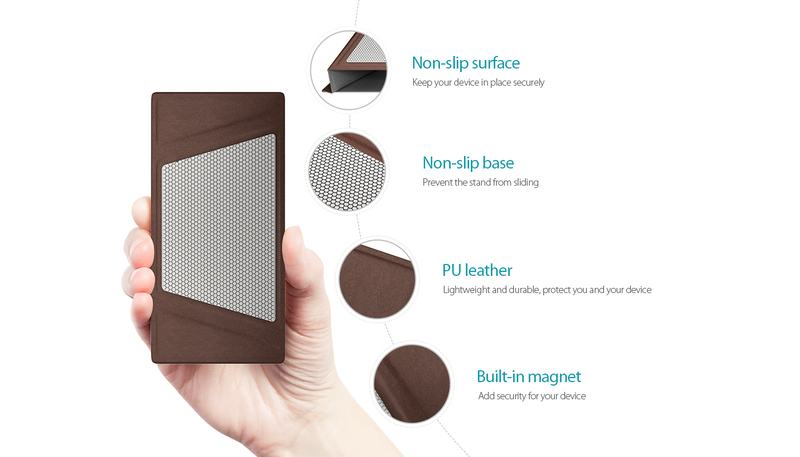 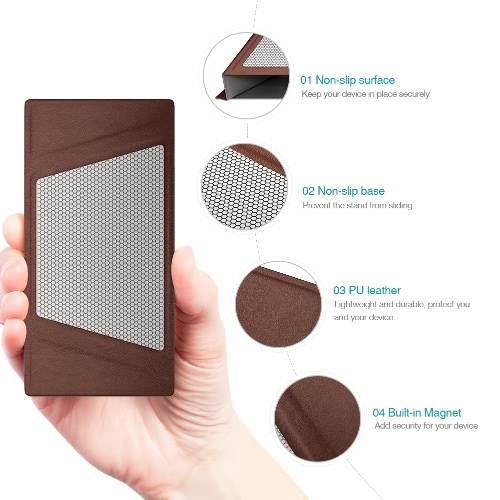 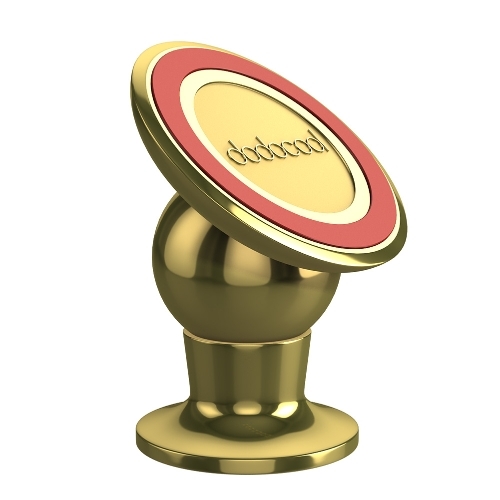 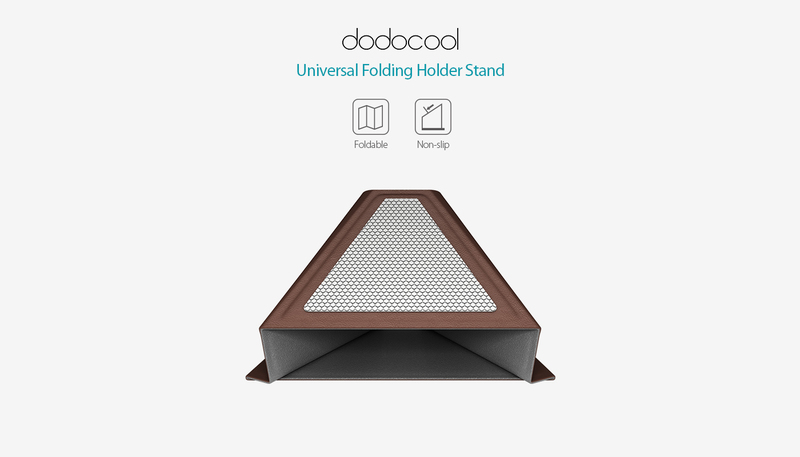 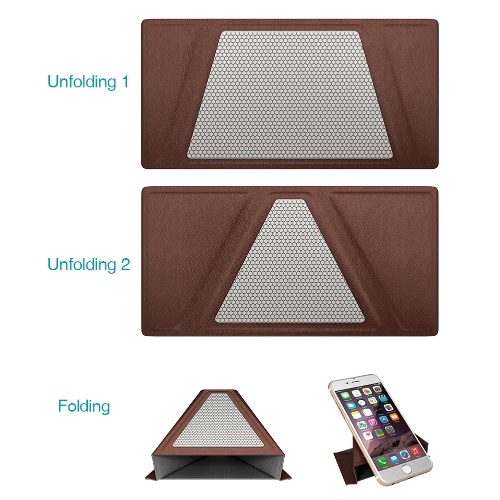 dodocool Folding Non-slip Phone Holder Stand adopts non-slip PU leather and built-in magnet to hold your phone, tablet or e-reader safe and securely. 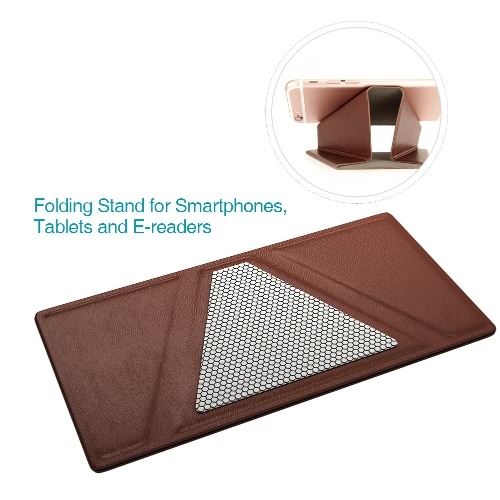 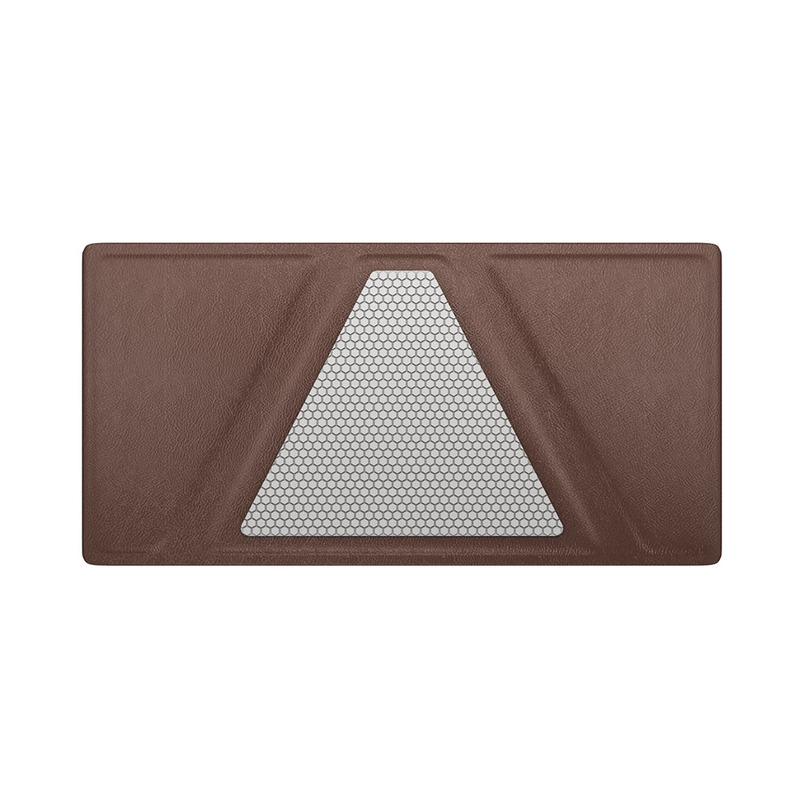 Portable size and folding design make it easy to carry and use. 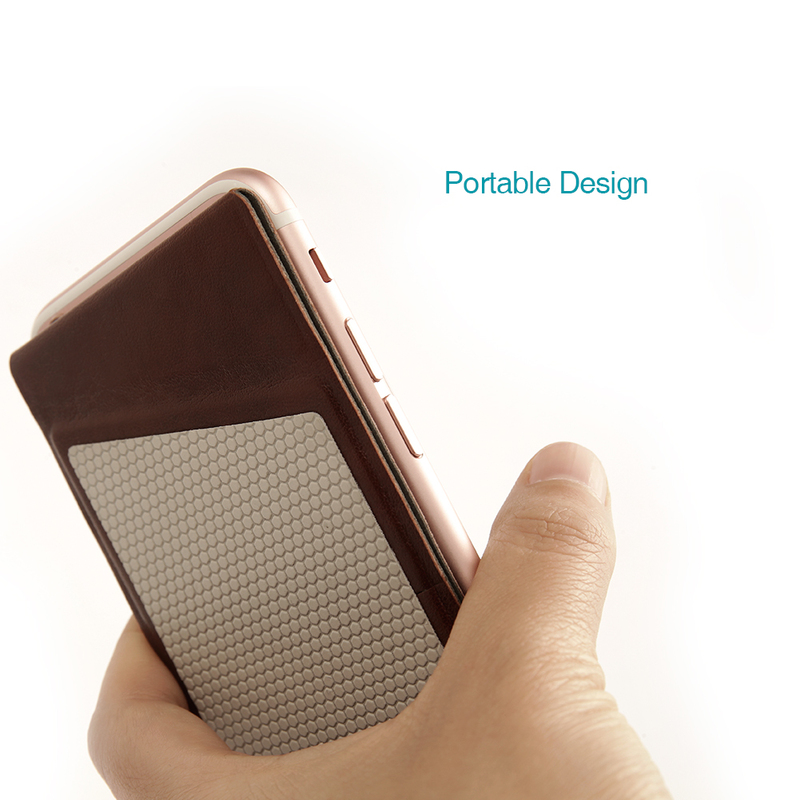 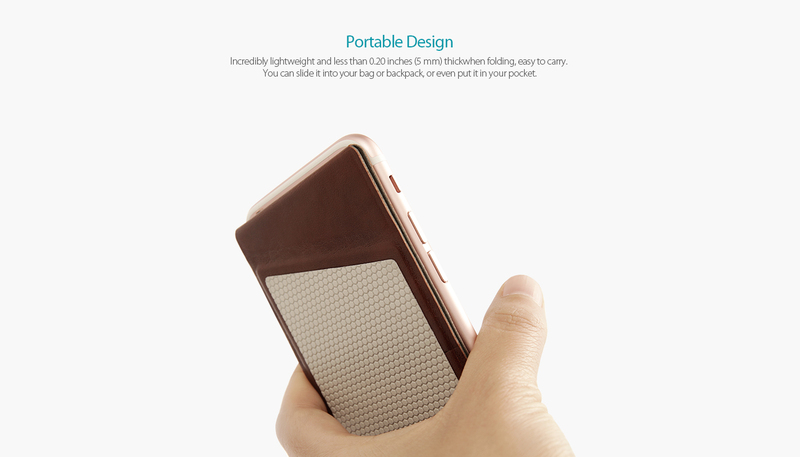 The one-piece, collapsible design folds to about the size of a phone protective case making it super portable. 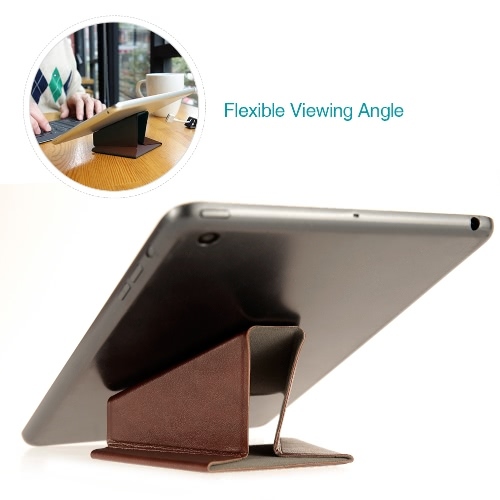 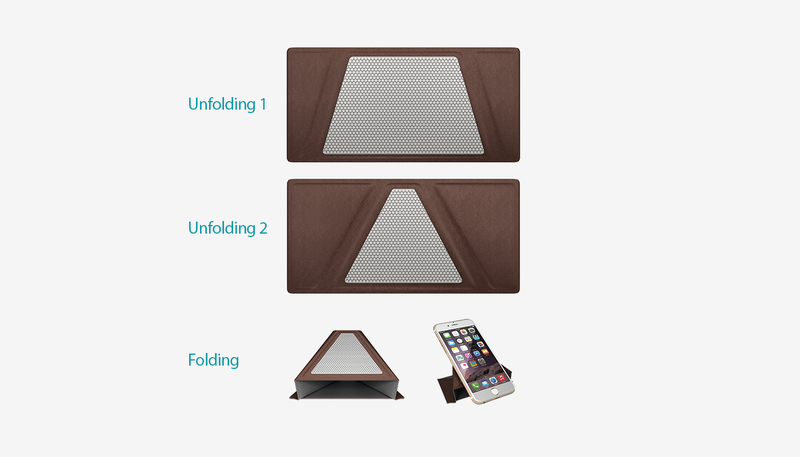 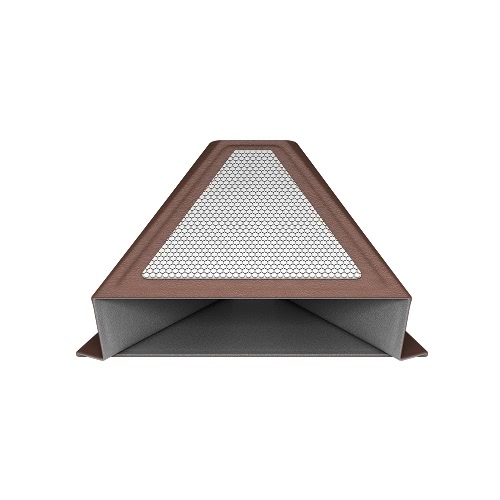 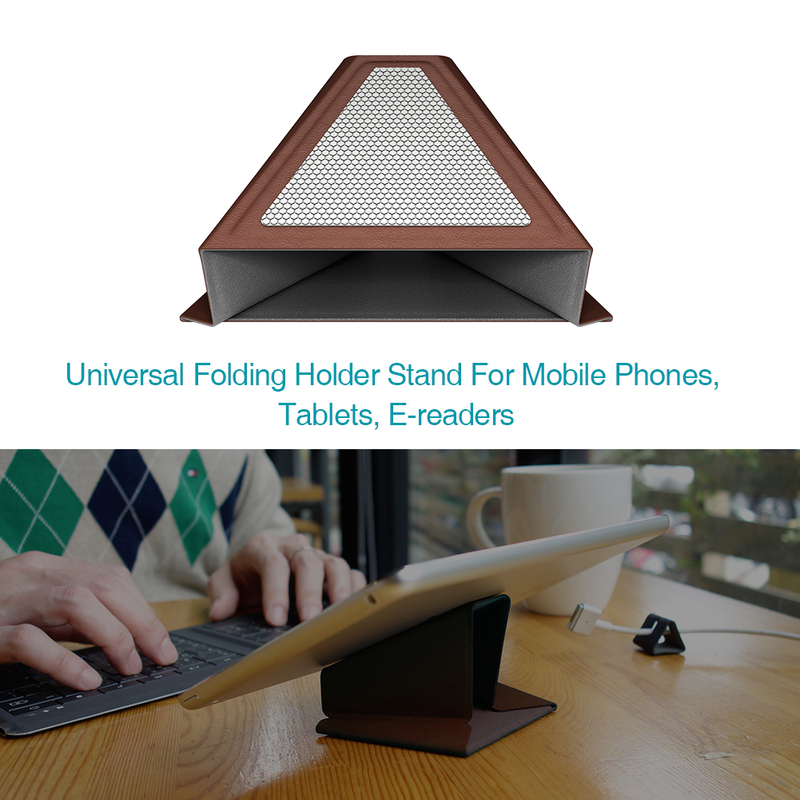 Simply unfold it to support your smartphones, tablets, e-book readers and more. Free your hands from holding your device all the time. 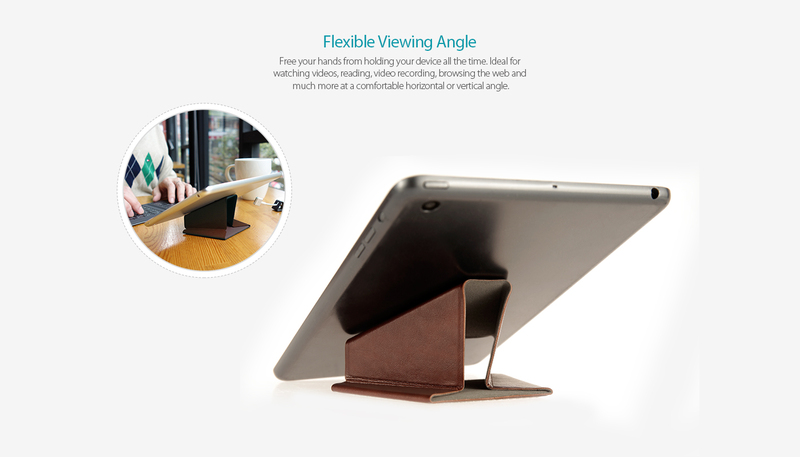 Ideal for watching videos, reading, video recording, browsing the web and much more at a comfortable horizontal or vertical viewing and typing angle. 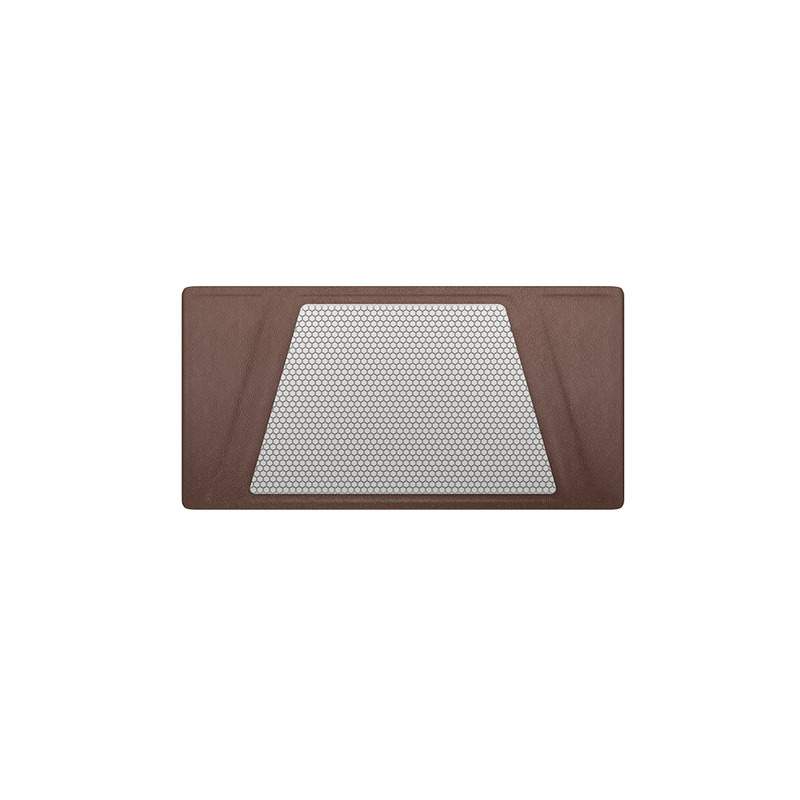 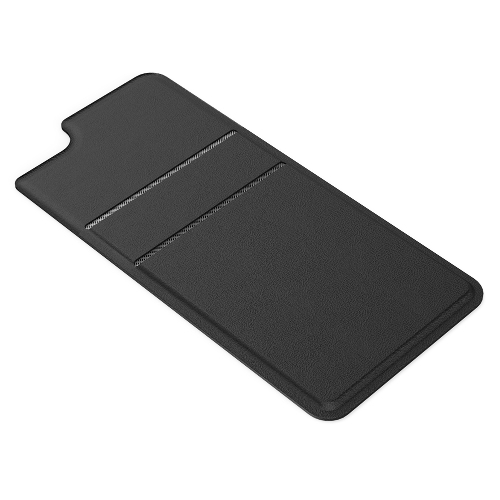 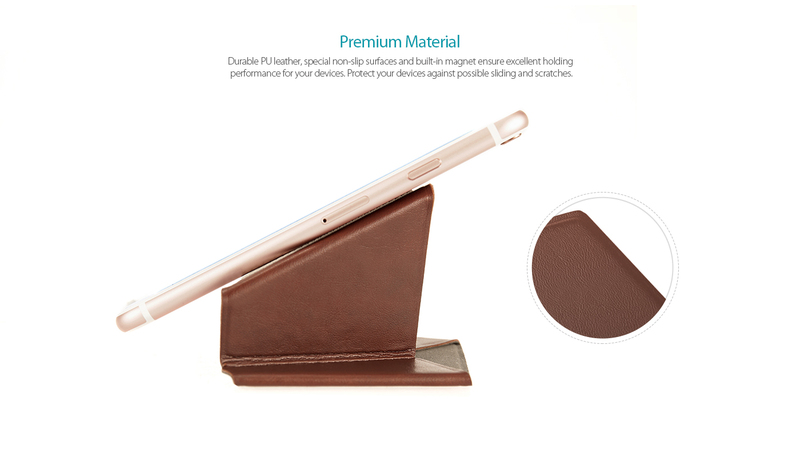 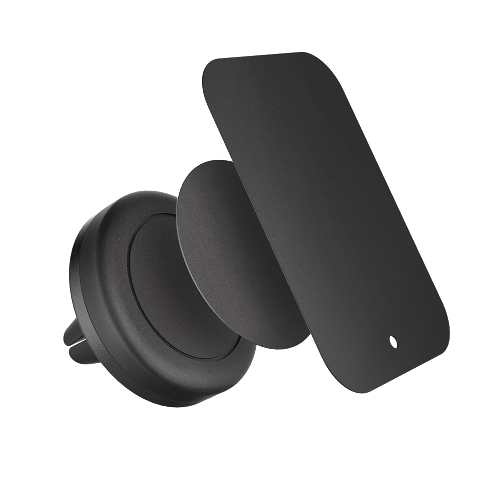 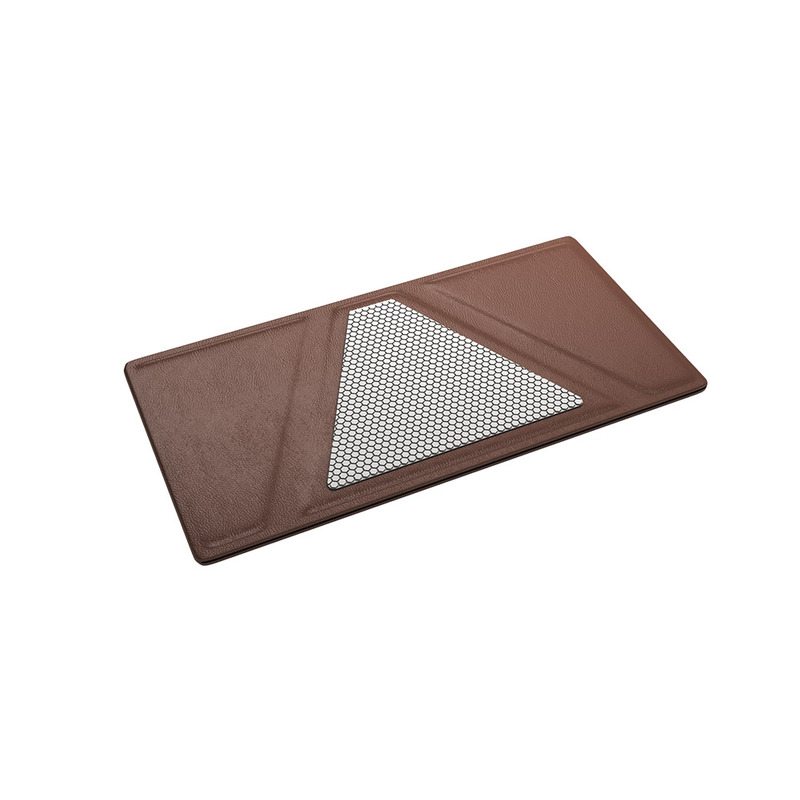 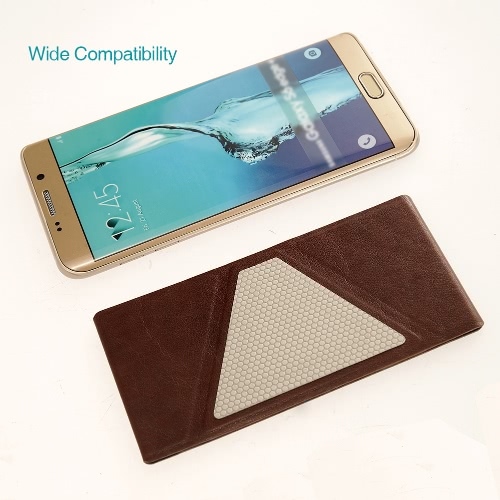 Durable PU leather, special non-slip surfaces and built-in magnet ensure excellent holding performance for your devices. 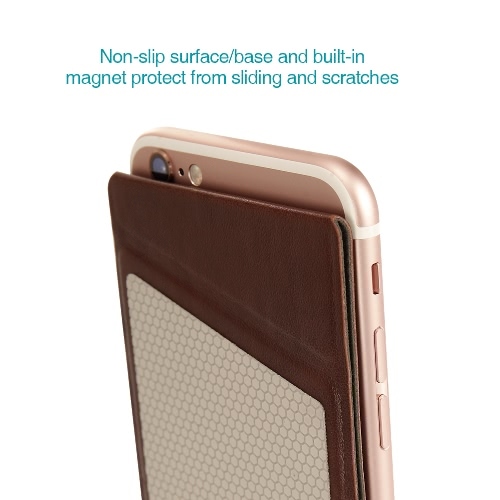 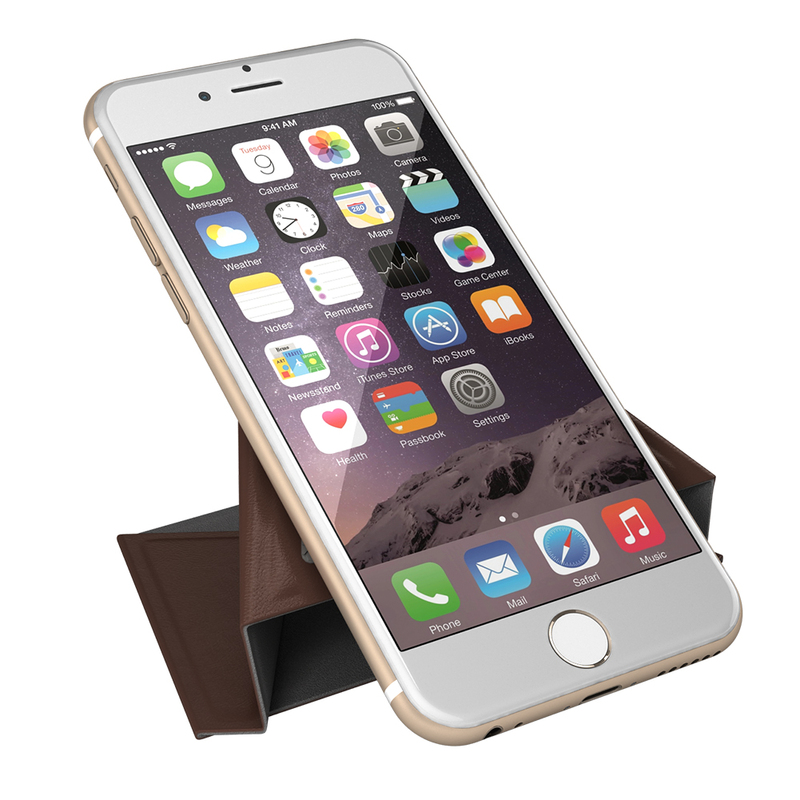 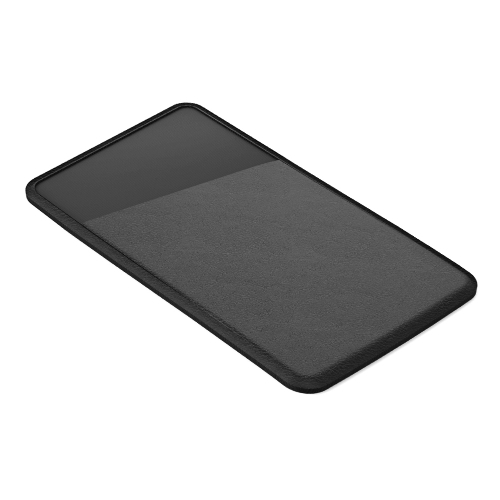 Protect your devices from possible sliding and scratches. 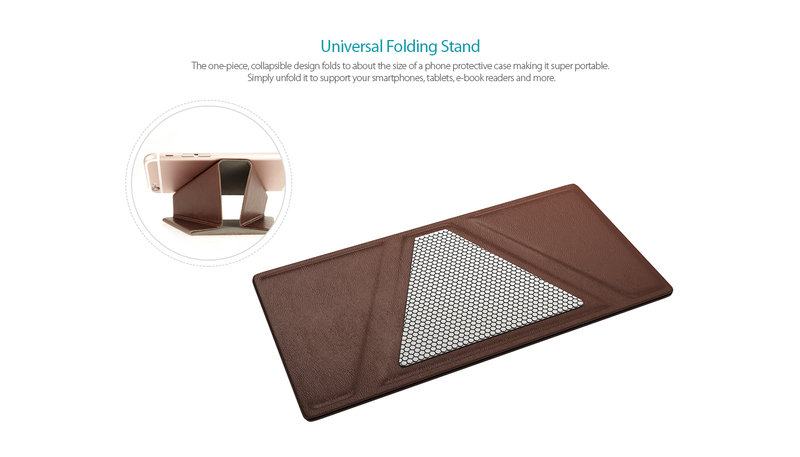 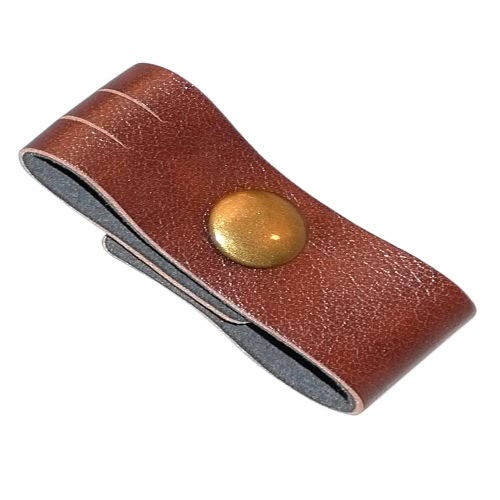 Incredibly lightweight and less than 0.20 inches (5 mm) thick when folding, easy to carry. 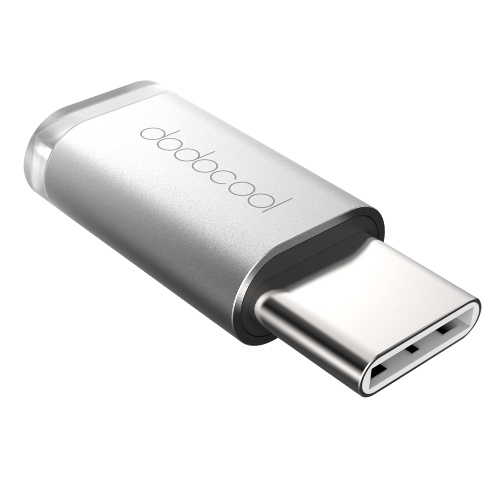 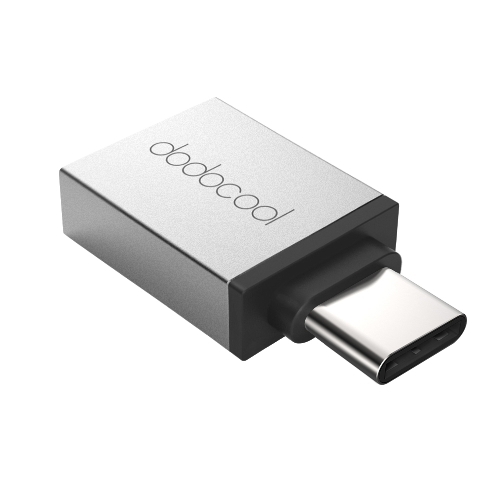 You can slide it into your bag or backpack, or even put it in your pocket. 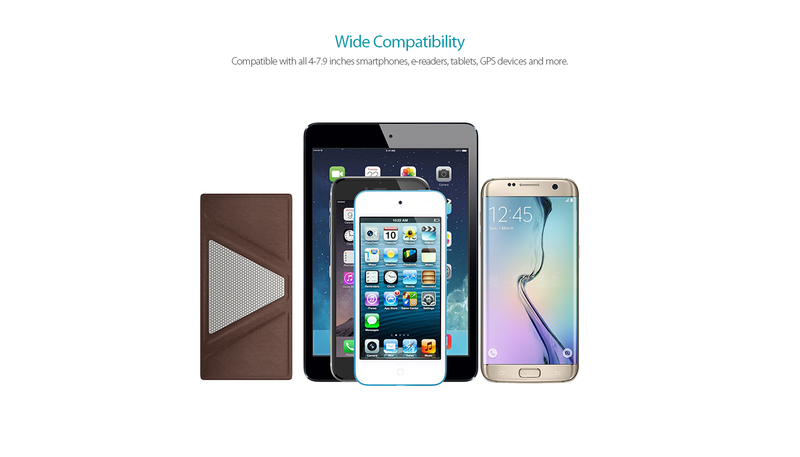 Compatible with all 4-7.9 inches smartphones, e-readers, tablets, GPS devices and more.